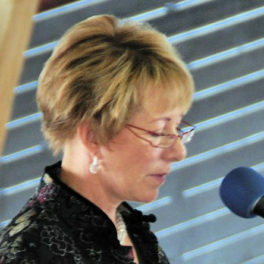 Amber Wolf, Ph.D. — Body/mind balance, accessing the Divine within, transformation, magic and miracles! Welcome to an exploration of body/mind balance and accessing the Divine within you. We are each unique Beings navigating life’s journey; herein lies the potential for transformation – magic and miracles! The Lemurian Sisterhood is an invitation to activate your Lemurian DNA, reawaken your Divine Feminine Essence and be initiated into The Sacred Circle of the Lemurian Sisters. Within the Sacred Circle we touch our connection with ancient Lemurian wisdom and knowledge where many of us lived together as healers, priestesses and empowered women. Today we face distinct challenges today as we expand, heal and recalibrate our consciousness, body, mind and spirit. For 30 years Amber Wolf, PhD, has dedicated her knowledge, experience and wisdom to creating the transformational healing protocols of Sacred Energy Alchemy to help us move through this energy. 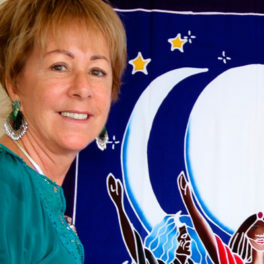 Join with women who are called to honor their Divine Feminine Essence and recreate Circles of Healing that connect with women all over the world. 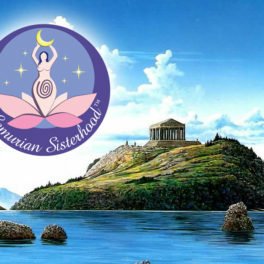 Become initiated in the holographic energy and morphic fields of the Lemurian Sisterhood® – a field of energy that connects all women as Sacred Sisters that ever existed, exist now and are yet to exist. Stay current on events of interest to Amber Wolf’s friends and members of the Lemurian Sisterhood® and Kryon communities.